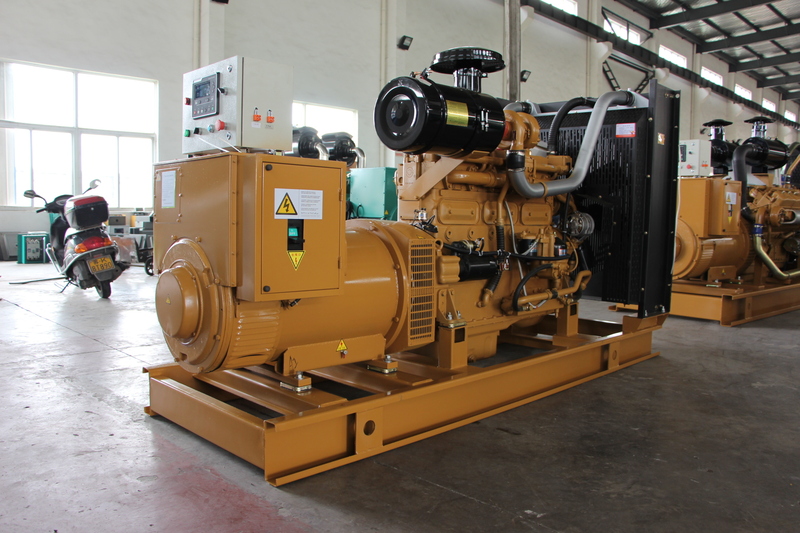 Jichai Diesel Genset oil consumption rate is low and long operating life, overhaul a long time and low noise. It keeps ahead in the fields of six-cylinders engine and electronic fuel injection technique etc. mainly be used in project item to offer power. Besides, as the same power like other brands, its price is more competitive and its funtion is great. Besides, you can enjoy the global after-service. 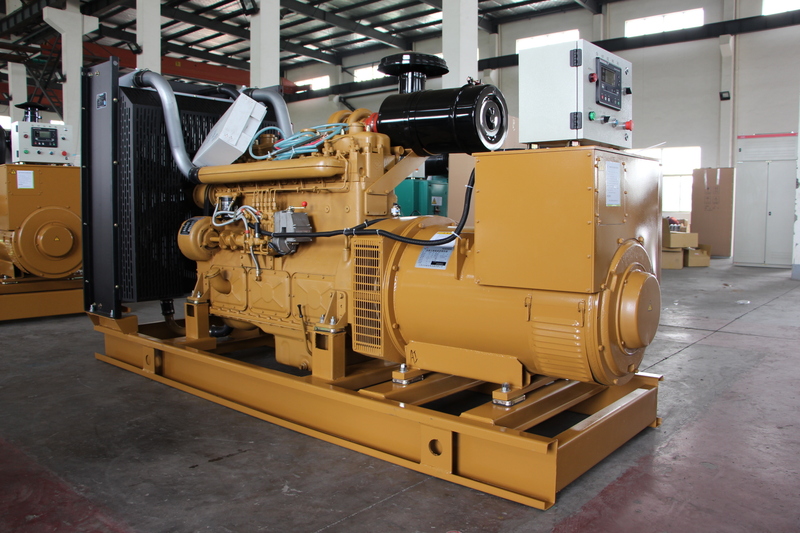 As we know, the genset include three main parts like Engine.Alternator and Control system. Thirdly, the steel base is necessary, general speaking, the genset is made up of many spare parts. The enclosed documents can show the detailed genset technical parameter & genset open/silent pictures & its noise lever test data. Besides, the after-service and company introduction can let you know our company. Looking for ideal Whole Home Generator Manufacturer & supplier ? We have a wide selection at great prices to help you get creative. All the Deutz Marine Engines are quality guaranteed. 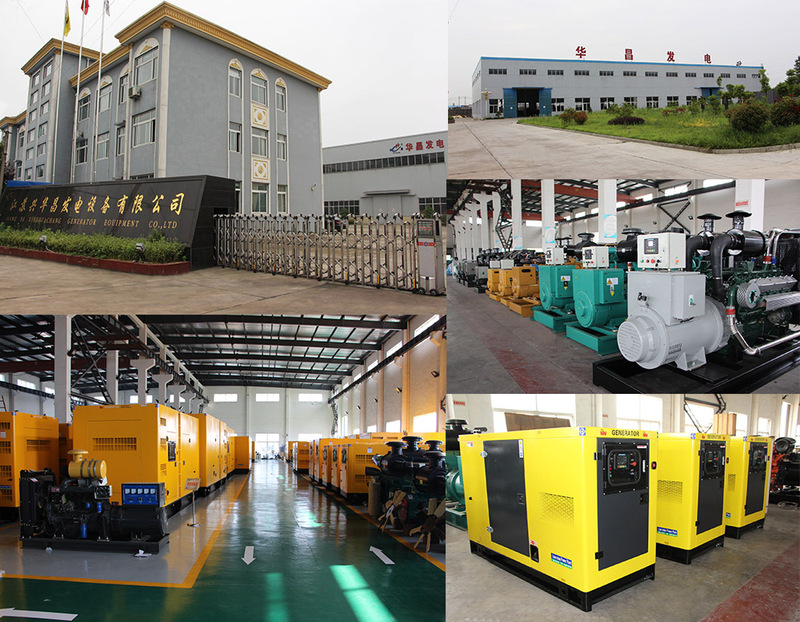 We are China Origin Factory of Diesel Generator Suppliers. If you have any question, please feel free to contact us.